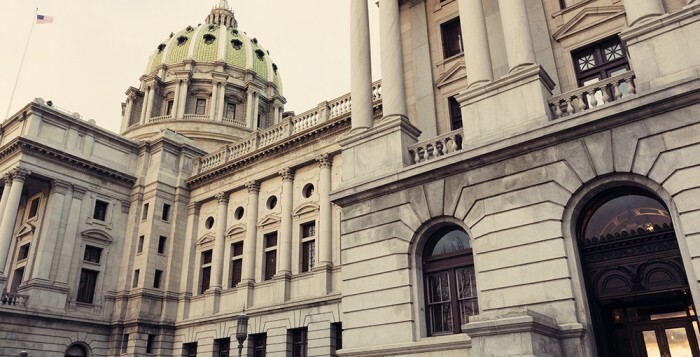 Today, the Pennsylvania Senate Democratic Caucus released its committee assignments for the 2019–20 legislative session. 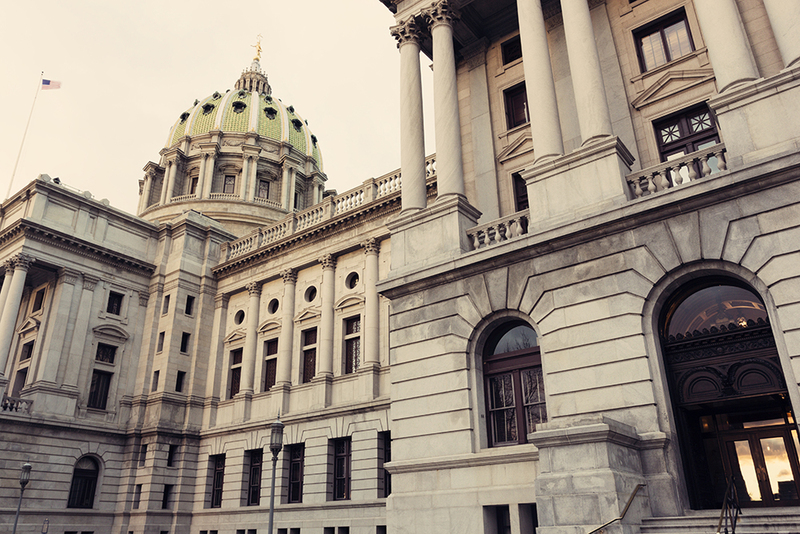 The committees listed will have the following members from the Senate Democratic Caucus. Community, Economic & Recreational Development: Larry Farnese (Chair), John Blake, Lisa Boscola, Wayne Fontana, John Sabatina, Jr.